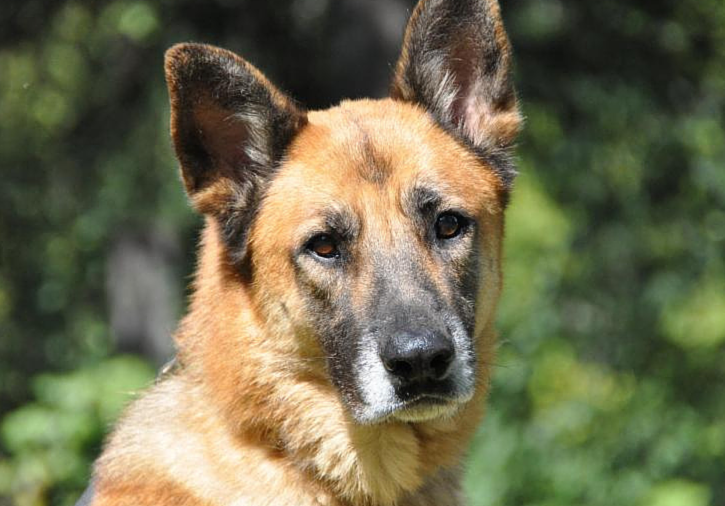 King Richard is a 95 pound, 7 year old male German Shepherd. He was surrendered to the Downey shelter in California on July 25th by his family after they said they could no longer afford to care for him. Richland Animal Rescue arranged to have him transported to Michigan where he’s now being cared for until they find his forever family. 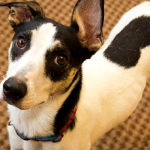 He loves meeting new people and gets along with other dogs and children and he loves to play. He needs to find a home without cats. He’s gentle and does not pull on the leash. 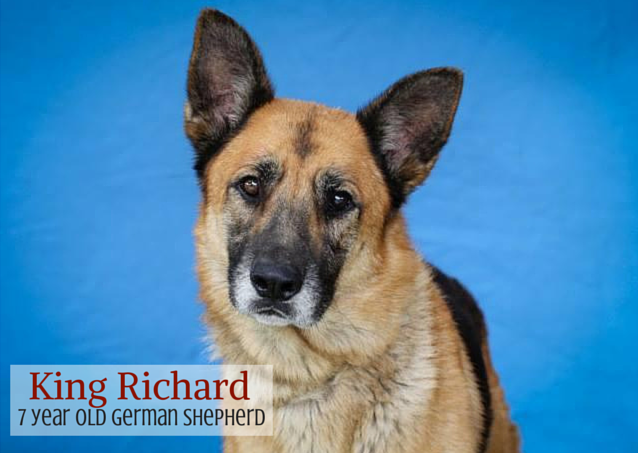 “King Richard is a stately seven year old brown and black male German Shepherd who was abandoned at the Downey Shelter in California on July 25th because his former owners claimed it cost too much to take care of a dog. Because there are so many GSD’s in the shelters out there, they don’t stand a chance of getting adopted and get euthanized right away. So we pulled him to safety and got him transported to Michigan to wait for his fur-ever home to come along. 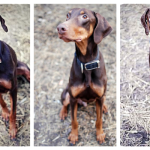 Weighing ninety-five pounds, this gentleman walks nicely on leash and does not jump on people. King Richard is great meeting new people, both men and women, and will give kisses to anyone. He gets along beautifully with dogs of all sizes and likes to play. He is very gentle and we believe he would do well with children. 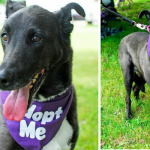 King Richard is a wonderful walking companion and sensational indoor pet for an individual or family. He is NOT cat safe. If you’re interested in adopting, please fill out an application online. Approved application and home visit required. 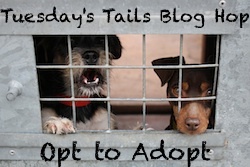 The Tuesday Tails blog hop is hosted by Dogs N Pawz and Talking Dogs. 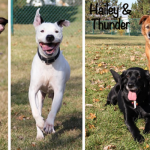 This is the weekly blog hop that features shelter pets available for adoption. Find a pet at your local animal shelter or rescue and join us! What a handsome gentleman. Makes me feel so sad for him that his family gave him up, but so glad he’s in rescue. Sharing and hope he finds a wonderful home soon. He sounds like such a great dog. Very handsome and a very big Shepherd. I am always amazed when a dog can scale a fence, and a 6 foot fence is pretty big. Hope he finds a home soon. Oh he is just gorgeous!!!!! Shared! He is one handsome dude! Paws crossed he finds a forever home soon. Sharing. He is one gorgeous GSD, sharing.